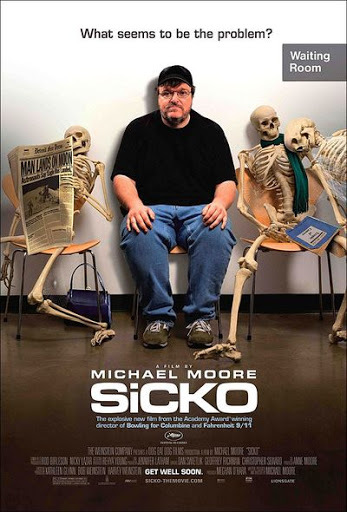 “Sicko” is going to be THE water-cooler movie this year. Even Fox News is praising it — and we’re talking about Michael Moore! This only shows that this is a topic that crosses party lines, and no matter how far right or how far left you are, this is something you need to be concerned about. This is something that needs to be fixed. Moore appeared on Oprah recently. You can see an interview with him and see exclusive clips from the documentary here. The movie opens June 29. Previous Post: Sopranos hints: Tony was whacked?